I felt you today Autumn. I felt you in the moment I walked out the front door, earlier than I’d like to have been, still half asleep with the cup of tea in my hands my only reassurance that I would actually stay awake long enough to make it to the bus stop. I felt you in the moment that I rushed back into the house just seconds later to grab another layer. I felt you at the bus stop while I waited and you sent cool breezes blowing in amongst the layers of my jacket & scarf, making me shudder. I saw you in the rain trickling down the window, and the condensation of my breath as I looked out from the bus at the world going by. I felt you, Autumn, as I got off the bus and slipped on one of those early-to-fall leaves, wet from the rain you sent our way. I saw you in the wet pavement, in the fountains of splashes from passing cars, in the reflections of the passers-by in every puddle I walked near. There is something about you, Autumn – you are cold without being freezing – you are dim but not quite dark – you are beautiful without being pristine – you are the season that is the most changeable, the season we need to be prepared for the most. I think you are the joker of the bunch, and I right, Autumn? The one who fools everyone into believing you are going to have a day filled with sunshine, only to bring a cloud, full to bursting with cold rain, right over our heads. Or the one who makes umbrellas seamlessly become parasols without a second’s notice. You are the one who can be whatever he feels like, whenever he wants…I’m a bit jealous of you for that. I can see you Autumn, in the darkening of my bedroom window at an hour much earlier than it was last month. I can see you as I look down my street to see the trees looking more than a little frail. You do that wonderful thing, Autumn, where you make it look like the trees are getting weaker – like they are struggling, as we do, at the things you throw at them – but then suddenly they come out in the most incredible colours – like they’ve never been more alive. I think Autumn, you are the children’s season – before it gets too cold, and winter turns them to an icy frost, you bring the puddles for welly-boot jumping – You bring the shiny conkers for many a playground competition – You bring the piles of leaves deep enough to wade through and kick about – You bring hours of outdoor fun before it gets too cold for bare hands. 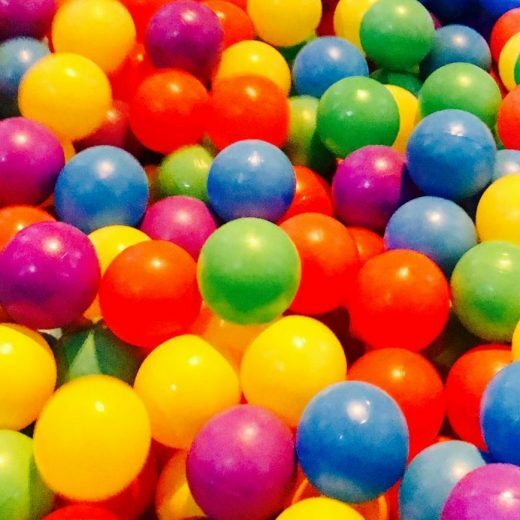 Ten Things: Board Game Cafe, Birthday Weekend & A Grown Up Ball Pool! This gave me goosebumps… such a beautiful piece! Autumn is my absolute favourite month and you've just summed up all the reasons why I love it so much in a post. That was so beautiful, I was totally engrossed in reading it. Summed up Autumn so well, it's definitely my favourite season, the colours are amazing! Oh my goodness, yes. 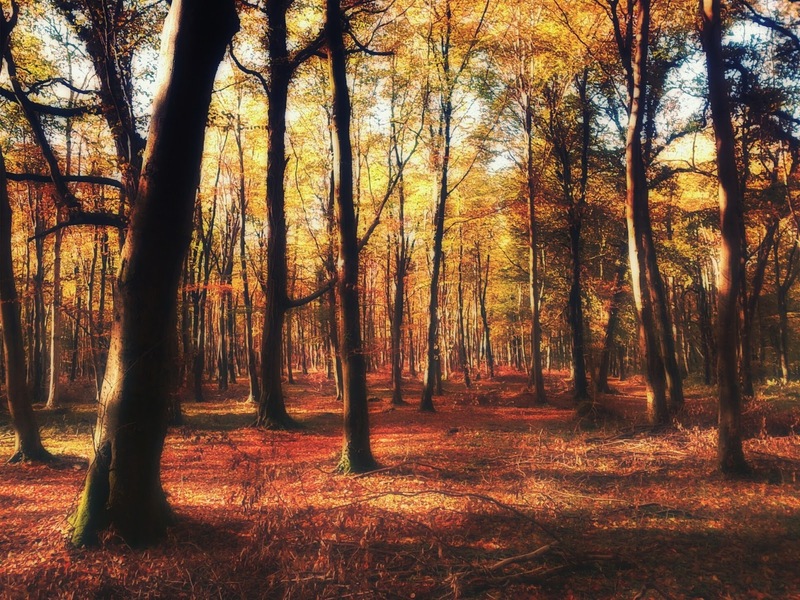 Just yes, This is the loveliest, most eloquent and down right pretty Autumn post I've read. I really genuinely enjoyed reading it. What a beautiful posting – I have dreams of autumn approaching and basking in its greatness. So glad you liked it – thank you! So so glad you liked it, thank you! Hope Autumn is treating you well! Thank you – so glad you enjoyed reading it!